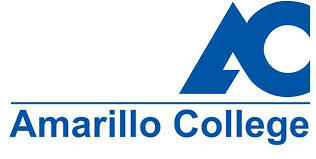 As your community college, Amarillo College works hard to bring you high-quality academic and technical programs, plus hundreds of continuing education programs. We offer affordable tuition, and small classes when you want them - morning, afternoon, evening, or weekends. Our technical programs provide guaranteed training in fields where job prospects are good and there is the most long-term need for qualified personnel. AC is an ideal place to begin your college career. Our transfer programs let you complete the first two years of a bachelor̠s degreeconveniently and at a low cost. AC is a warm, friendly caring place, that's what our students say. We feel good about that and we hope this information will help you feel more relaxed and comfortable with AC.